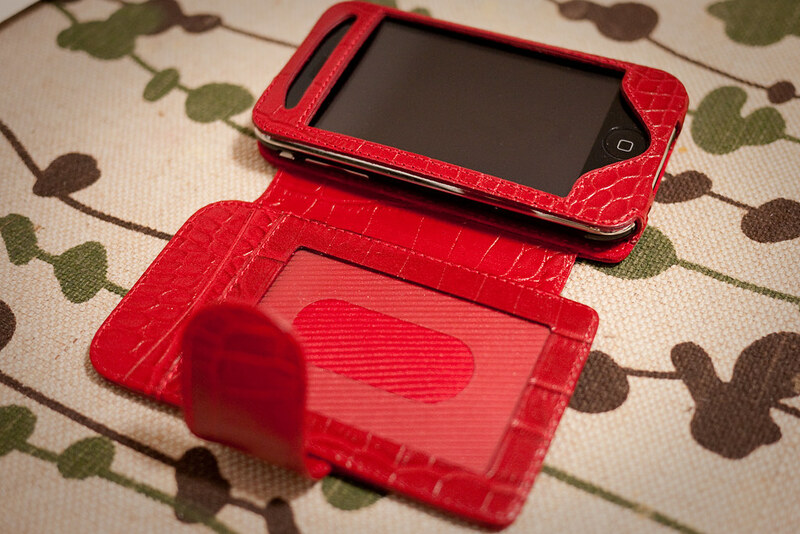 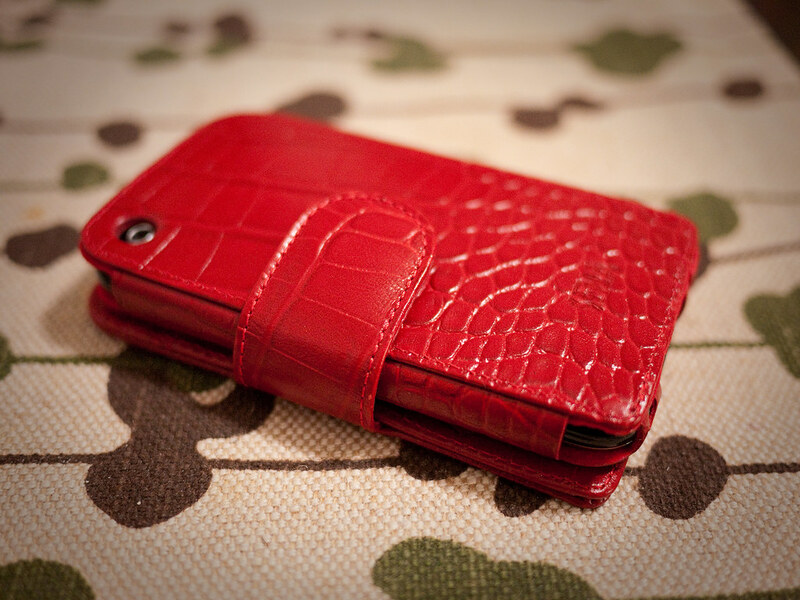 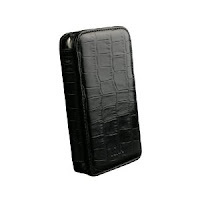 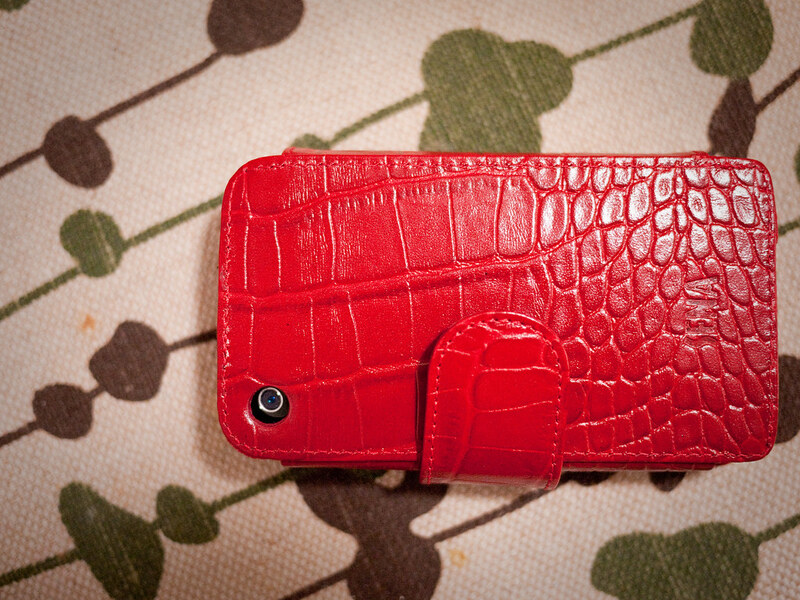 I used to have this type of case for Lino (my iPhone) but I found it challenging to type because the leather on the sides get in the way. 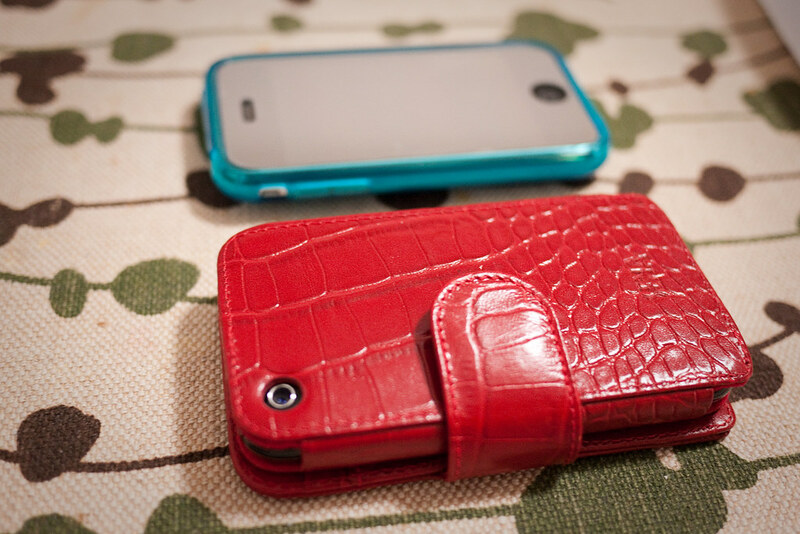 And yeah, it's kind of weird though that I'd often open the case and find my phone upside down but I got used to it overtime. 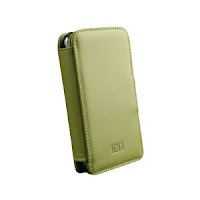 Right now, I'm using this rubber Belkin case almost similar to your iSkin Solo which fits Lino perfectly.